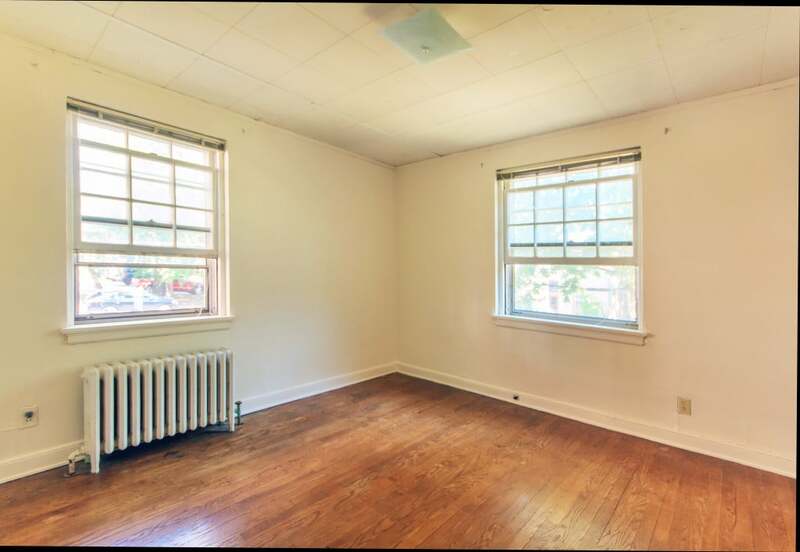 Spacious and sunny one and two bedroom apartments located just blocks from the Capital Square and State Street. 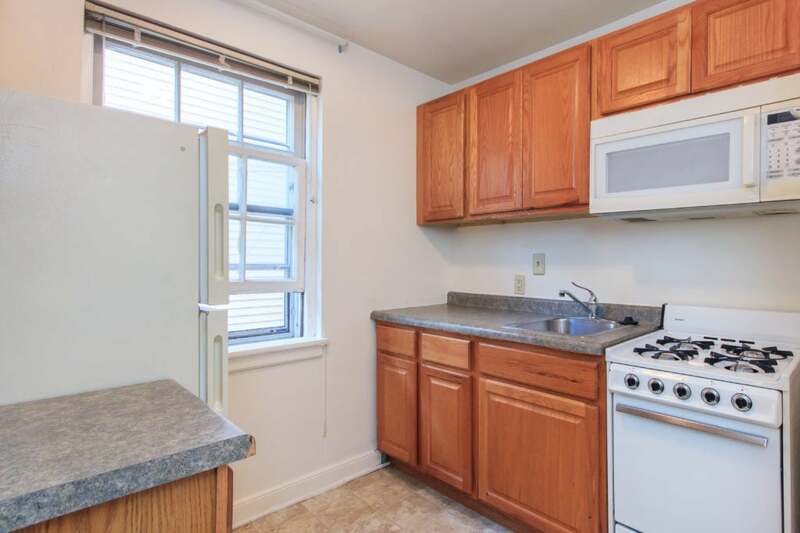 This apartment is in the location you’ve been searching for! 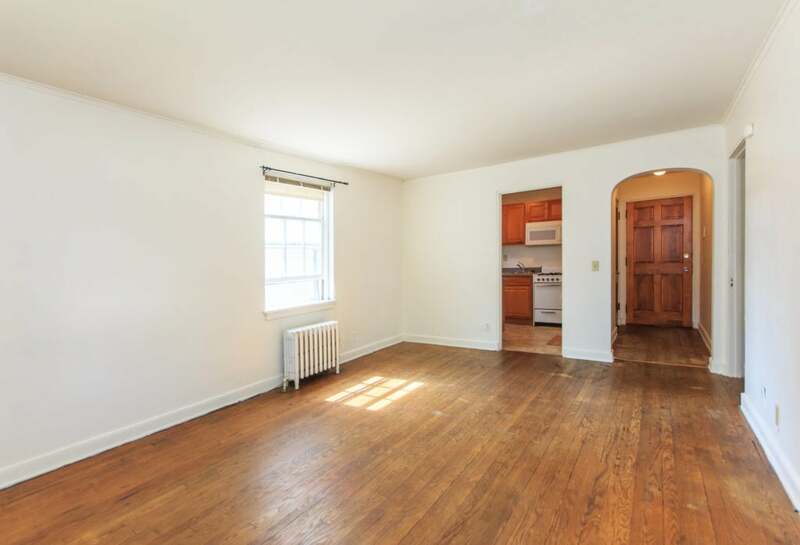 Many of these apartments have wood flooring. 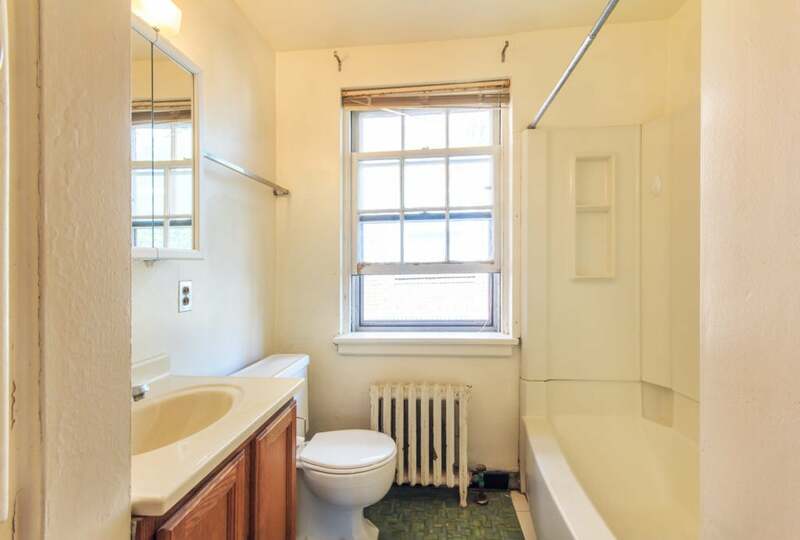 Heat and water is included in the rent. On-site laundry facilities are located in the building.